Current GRAMMY AWARDS® nominees The Black Keys, FUN., Mumford & Sons, Rihanna and Taylor Swift are the first performers announced for THE 55TH ANNUAL GRAMMY AWARDS® broadcast. Two-time GRAMMY AWARD® winner LL COOL J returns as host of Music's Biggest Night®. The Black Keys and FUN. will perform on the GRAMMY AWARDS® broadcast for the first time, while Mumford & Sons and Swift are returning to the GRAMMY stage. 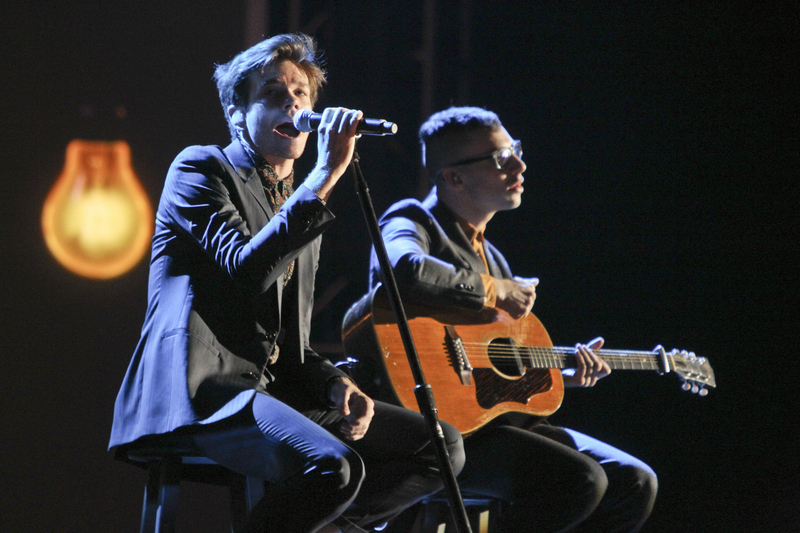 The 55th Annual GRAMMY Awards airs Sunday, February 10 at 8/7c.